OUR PRESENT-DAY FACILITIES AND CAPABILITIES ARE EFFICIENT AND ROBUST. 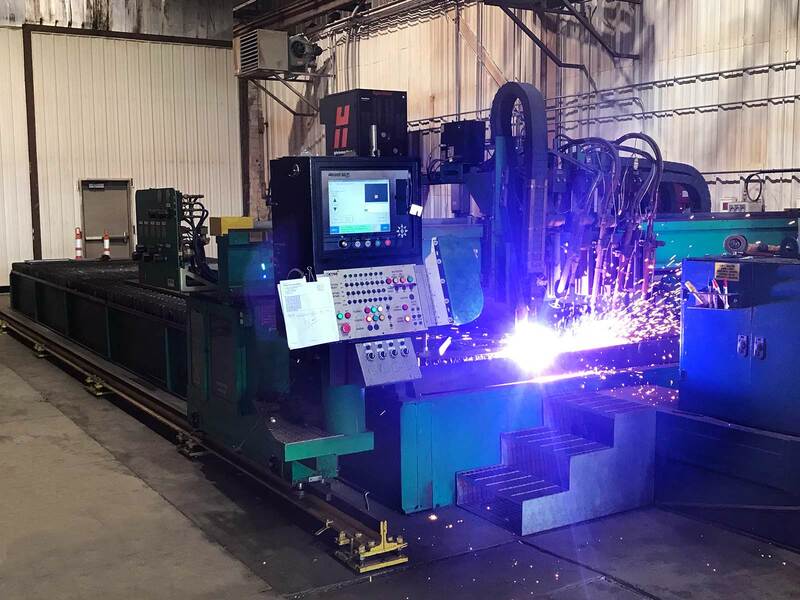 We’re committed to serving our customers with facility renovations, modernization of tools and machinery, and cultivation of a consistent and committed workforce. 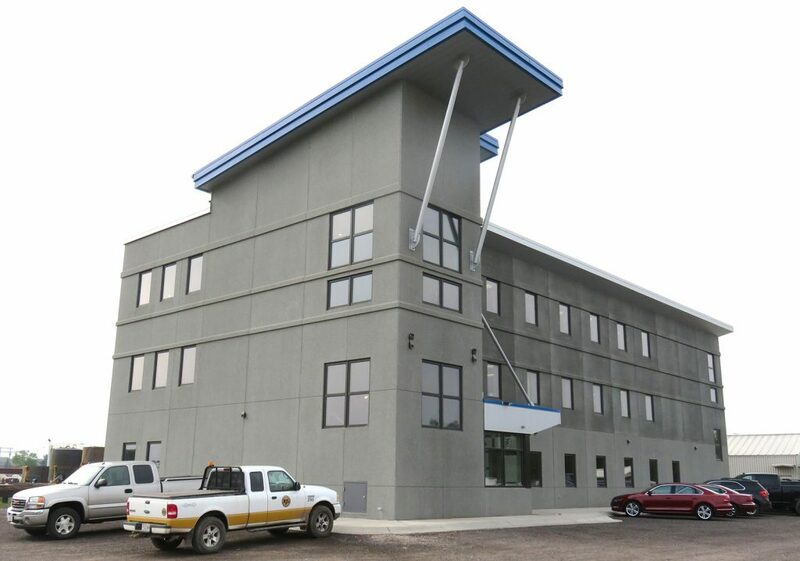 Our new support center includes contemporary offices and working accommodations for customers. Additional capital expenditures have been allocated for dock face upgrades and other facility improvements. 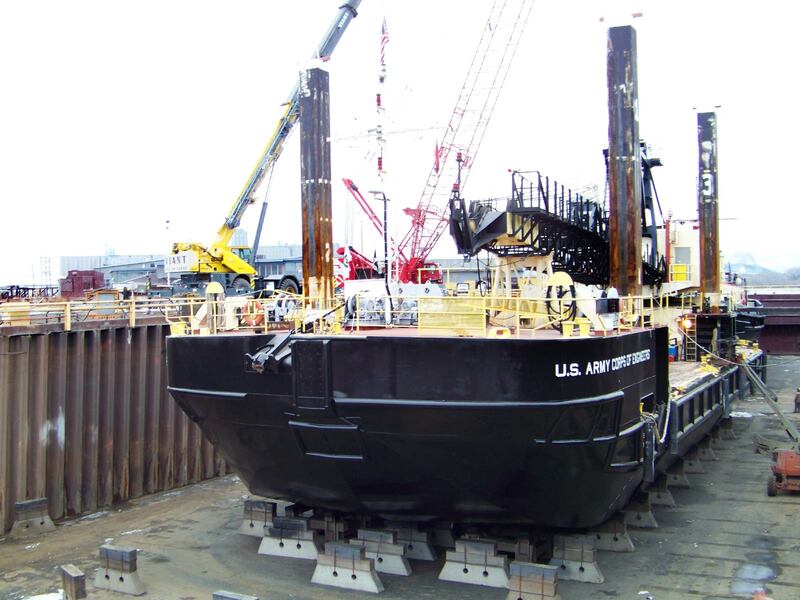 In its most recent fiscal year, Fraser Shipyards installed more than 1.4 million pounds of steel. Our advantageous location empowers us to provide excellent logistical support. We operate 24 hours a day, seven days a week, to meet the exacting demands of the marine industry. 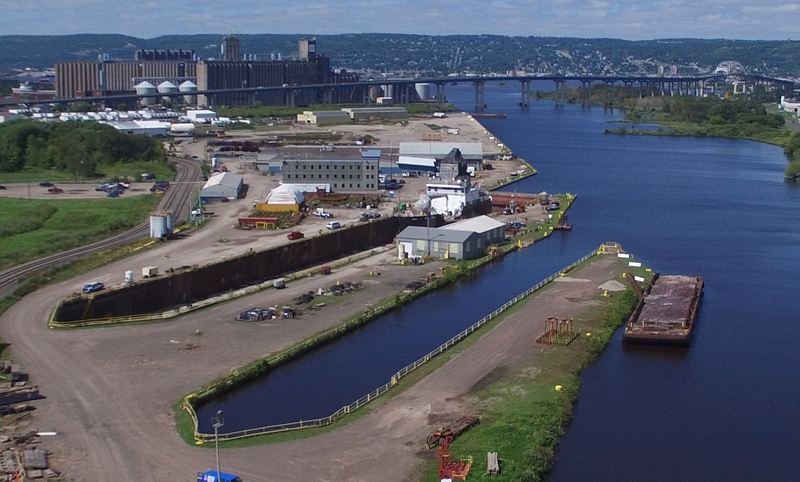 Located on Lake Superior with navigable water access, rail access, and immediate freeway access.